FOR the fifth time, Help Musicians Scotland the PRS Foundation have teamed up to shine a light on some of Scotland’s best emerging acts. 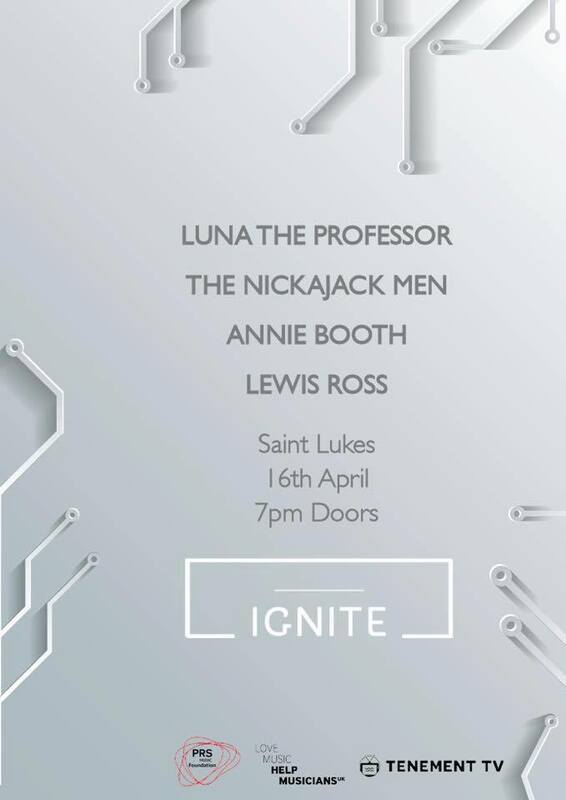 IGNITE Scotland will bring four incredible acts to St. Lukes on Tuesday 16th of April, joining their alumni that includes Walt Disco, Beta Waves, The Vegan Leather and more. After kicking off the 2019 King Tut’s New Year’s Revolution in incredible style, packing out the iconic venue, Luna The Professor have showed little sign of slowing down. Fuelling their rise on word of mouth, the Scottish music world were patiently awaiting the band’s first recorded material, and their February release ‘You’ did not disappoint. 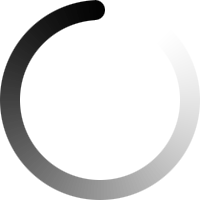 Their guitar-centred indie rock sound has caught the attention of music fans and industry pros alike, with clever verses and anthemic choruses, the band’s songwriting is testament to the modern giants of the indie scene. A band formed by rock n roll fanatics, The Nickajack Men have drawn sounds and influences from across the genre. The five-piece, hailing from Denny, have enjoyed much adulation for their alternative sound, which shows incredible diversity. 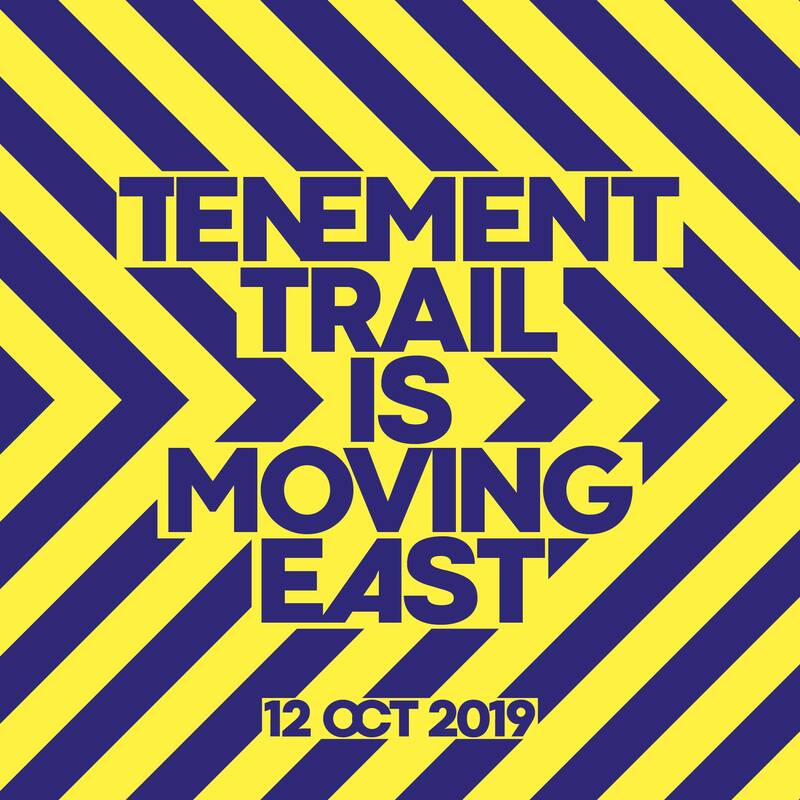 From gritty indie-rock sounds, to the melodic and intricate, this band feel difficult to pin down, which only strengthens their reputation within the Scottish scene. 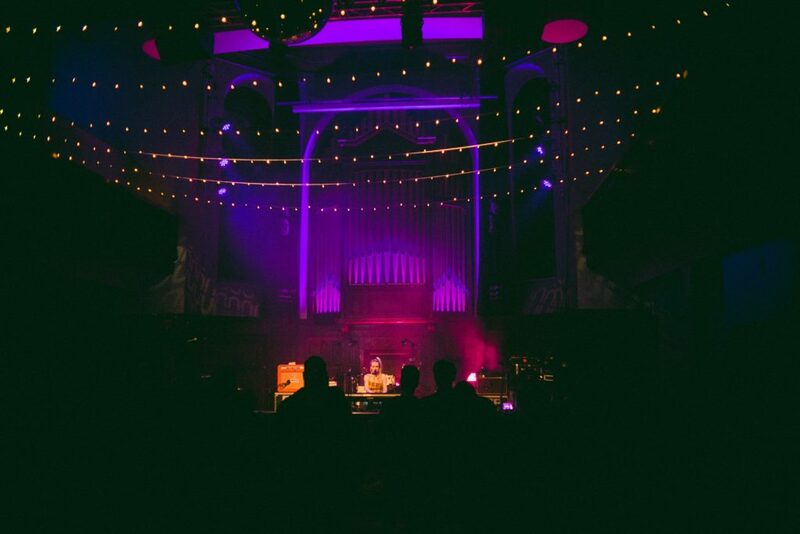 IGNITE 005 is your chance to catch one of the most intriguing bands in Scotland. Forming part of Scotland’s thriving folk scene, Annie Booth teeters on the edge of alternative with her clever songwriting and minimalist approach to instrumentation. Much like the sound of Margaret Glaspy or Courtney Barnett, her sound grasps the traditional and softer elements of folk and couples it with a modern approach, that creates an interesting and engaging sound. Another artists marrying folk songwriting with a modern cleverness is Lewis Ross. Lewis completes the IGNITE 005 lineup, bringing his soft, soulful sound to St. Lukes. Noting his influences to include Bon Iver and Gregory Alan Isakov, his sound demonstrates an element of exploration in songwriting and pushing the boundaries of what would be considered folk. As he currently works on his debut EP, IGNITE 005 is the perfect chance to catch a glimpse of what 2019 holds for Lewis Ross. Tickets for IGNITE 005 are available now.